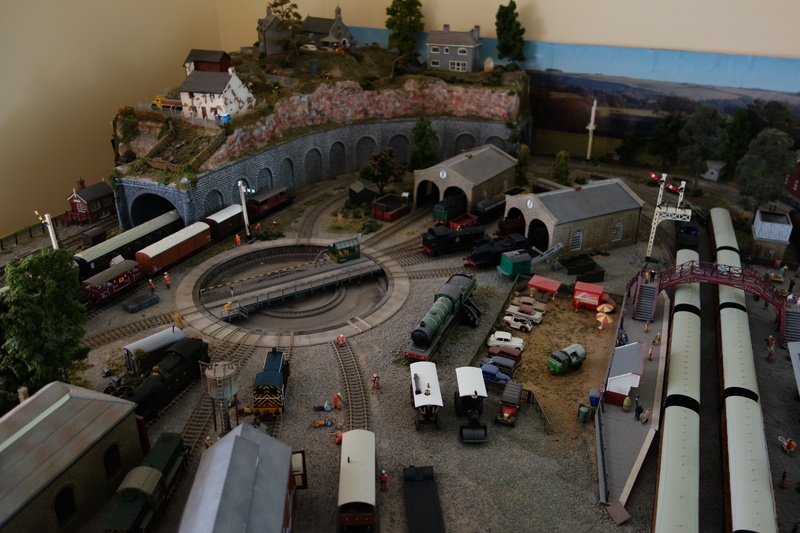 As I stated when I first wrote for this blog, I have a model railway, which I have been working on since I was very young. 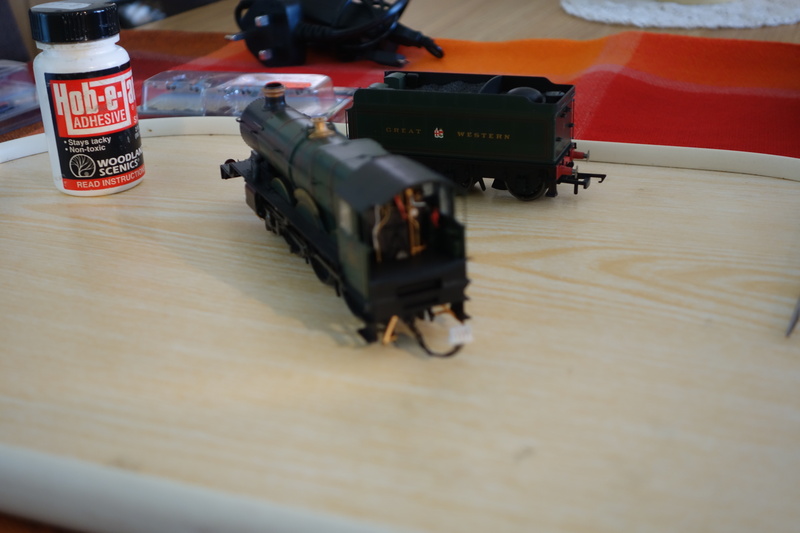 It has had many iterations, but this one, the third incarnation is the longest that I have had the model railway. 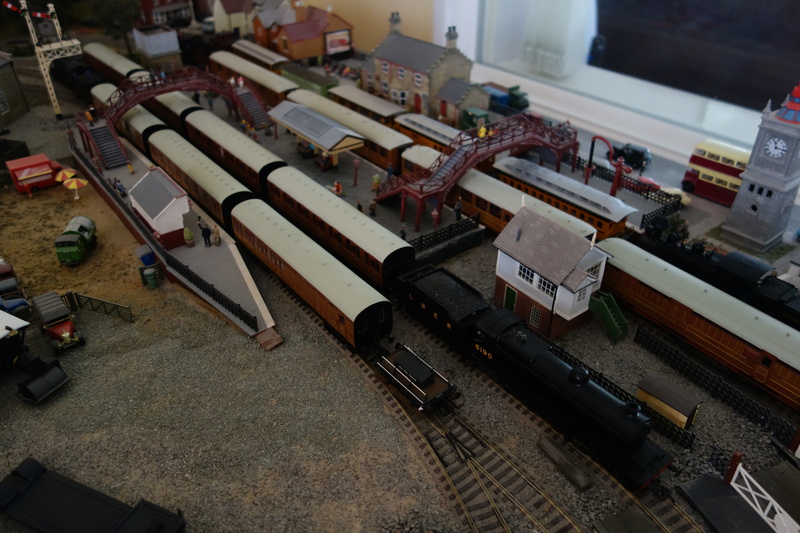 As you can see in the images below, my model railway is based on the preservation era, as it is based on a heritage railway museum, with restored steam locomotives and carriages. As this is the ‘final’ model railway design, there is more detail in this layout than any of my previous ones combined, such as miniature figures of people, cars, lighting in most of the buildings and the upgrade to DCC, so I can use the amount of track to its full advantage. 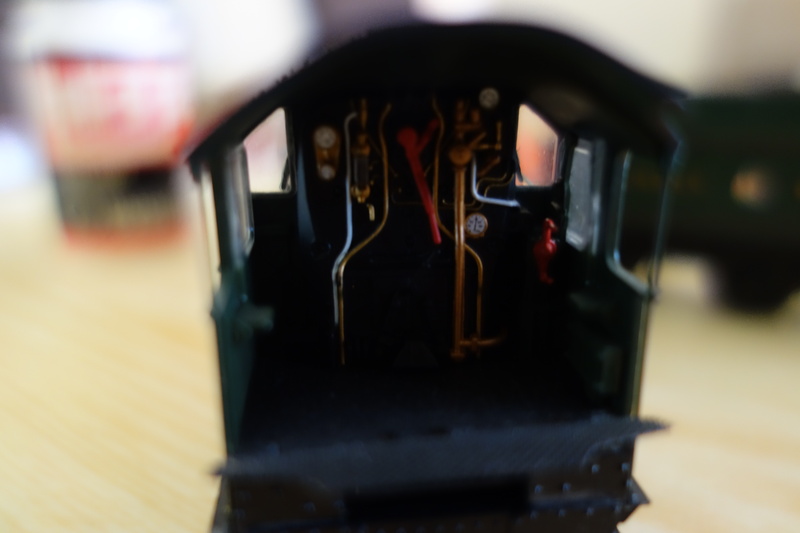 As anyone who has ever built a model railway will know that the devil is in the detail, and with that, the open cabs of some of the steam locomotives can look extremely bare without some form of cab crew. Either that or I have ghost trains haunting my model railway. 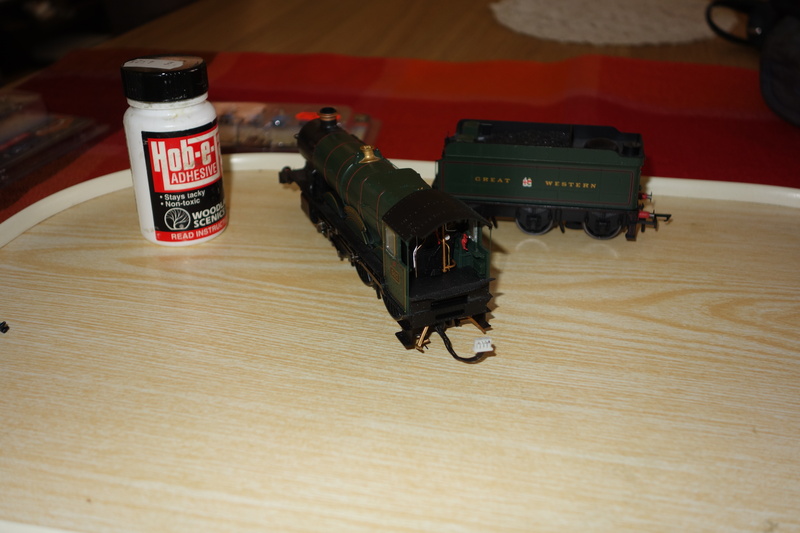 So, after buying quite a few packets from my local model store, Model Junction, in Bury St Edmunds, I decided to start to add them to my open cab models and my tender locomotives. I came up with a clever way of adding drivers and firemen to the cab, and it is a quick and easy way to do it. 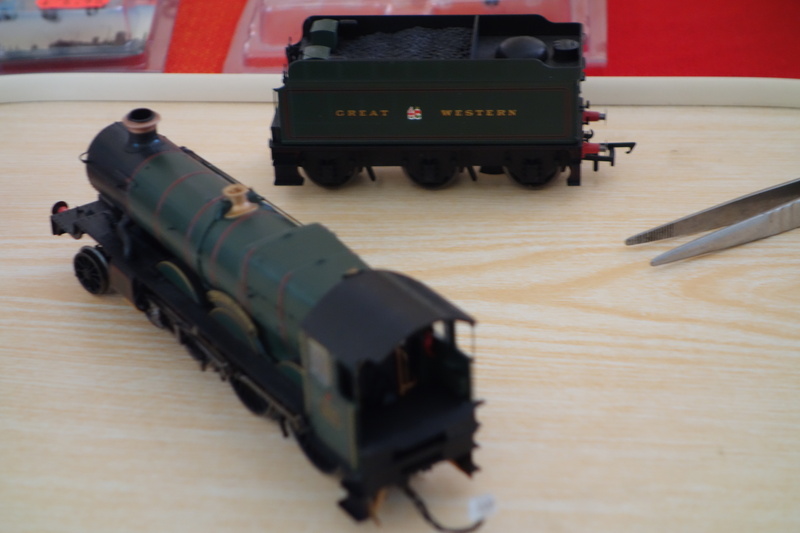 The locomotive in the pictures is a Hornby Castle Class, No. 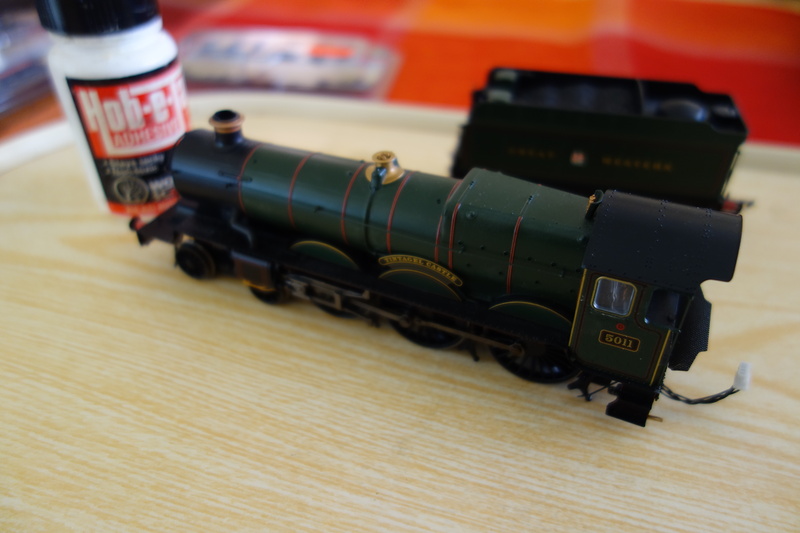 5011 Tintagel Castle, which I brought in 2013. All of the crews are the Bachmann locomotive crews and the 1950s locomotive crew, which I think I quite well detailed, and a good value for money. 1. First of all, is to detach the locomotive from the tender, so the cab is exposed. 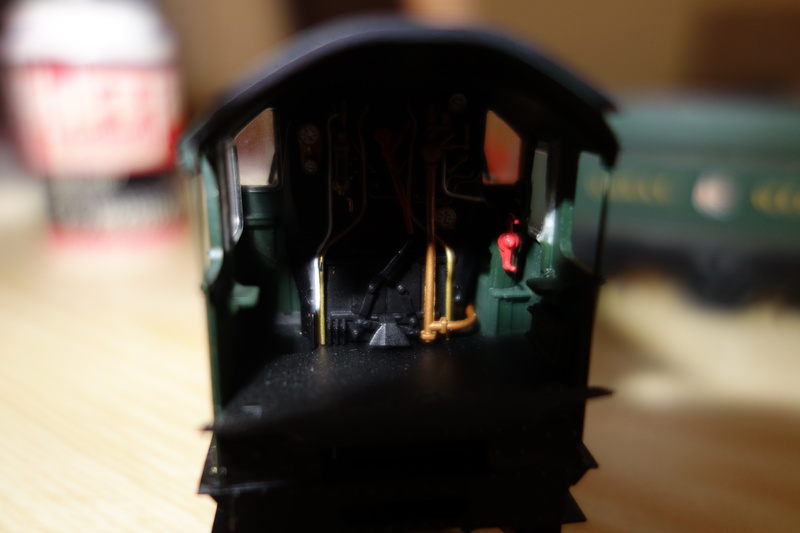 Dust the cab as well with a paint brush so that there is a clean surface to place the crew. 2. 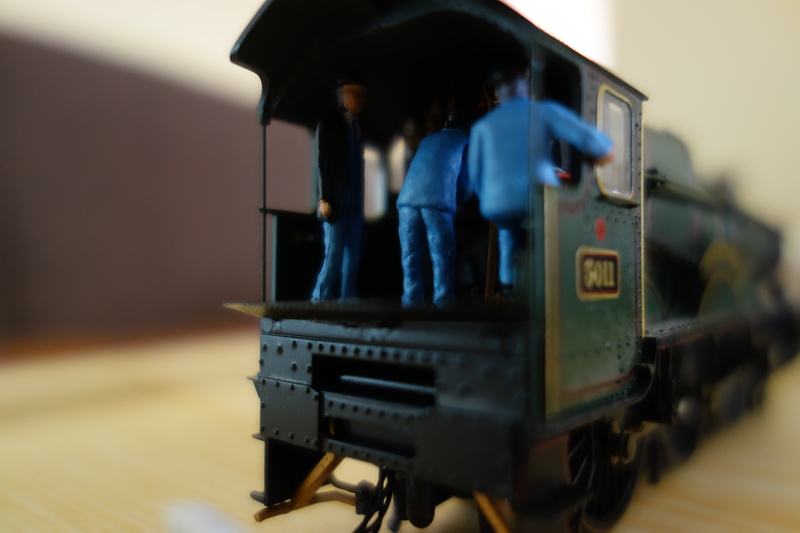 Choose your crew for the locomotive, and place them in the cab, so you can see what they look like, and if they fit. The amount of times that a driver would not sit on the seat provided meant that I had to choose a different guy. Again, with the space in the cab, the amount of people in the cab varies, such as how members of the crew you want. Also, think about firemen with the shovels and if they will fit in the space requirements of the cab. 3. Then, open your glue, and put a small amount on the cocktail stick. Then, where you are going to put the crew, place the glue on one of the spots. if it is a sitting down member, then spread their glue on their bottom instead of the seat in the cab. 4. Wait for the glue to dry, which should take about 10 to 20 minutes. 5. Then, using the tweezers, place the crew member in the spot where you added the glue. Hold them for a few seconds to see if they have stuck, and move them upright if they start leaning. 6. Repeat steps 3 – 5 until you have all of the crew members in the cab. 7. 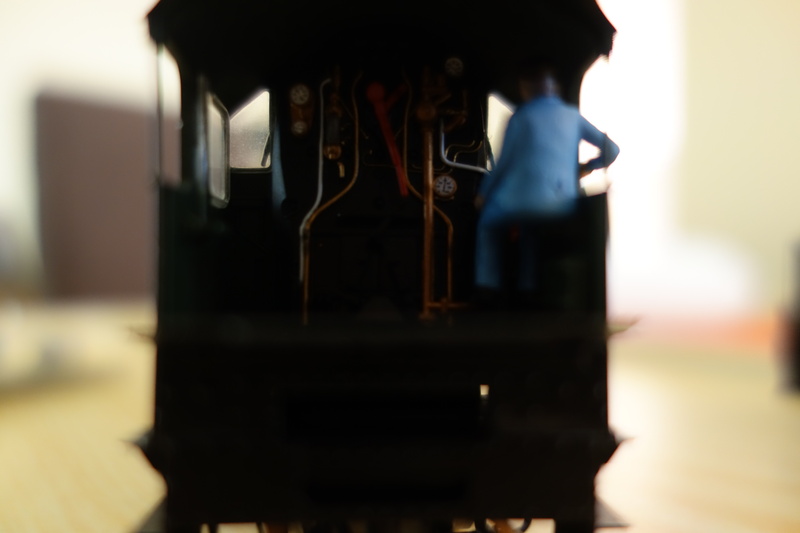 Then, when they are staying in position, couple the tender back to the locomotive, if necessary, and the locomotive is ready to return to the model railway. ← Elderly Yet Still A Speed Demon! Nice post. Have a few engines needing drivers and firemen. Any recommendations for suppliers of crew for A4’s circa 1940s? Sorry for the late reply. 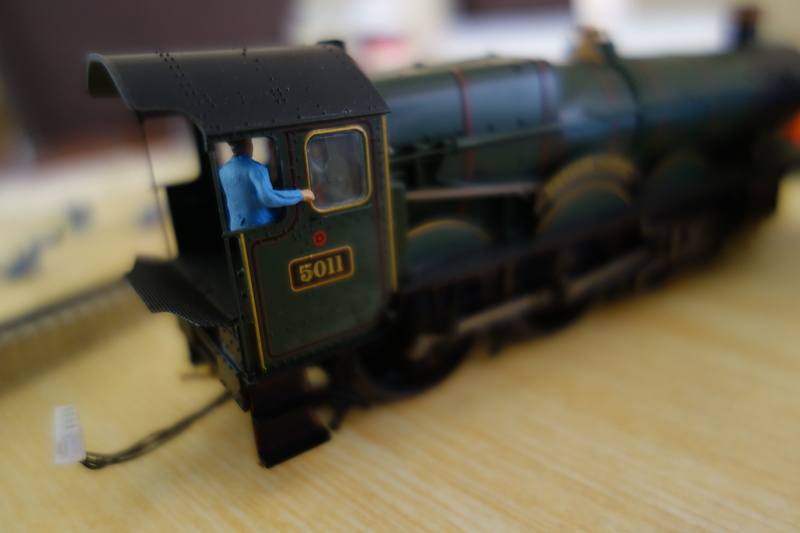 I would recommend Bachmann’s locomotive crews as they are very nicely detailed and they come in a variety of eras. The 1950s era drivers are excellent, and I would recommend them. Also, if you need station staff, Bachmann are doing 1940s era station staff. You could try Langleys lead models, as they are normally bespoke and can be hand-painted by yourself or buy them pre-painted.